So, it’s up to you to plan the perfect bachelorette party for your BFF? She’s finally going to tie the knot. But before she does, you are going to make sure her bachelorette party is going to be a blast! A bachelorette party is a great way to celebrate her wedding, reminisce about the old days and have tonnes of fun. But where do you begin? How do you make sure all of her friends are entertained and on board with your wild ideas? Where do you go? What do you do for fun? The pressure might scare you, but there’s really no reason to be afraid. All it takes to throw a perfect bachelorette party is to know the bride-to-be and make a few phone calls. 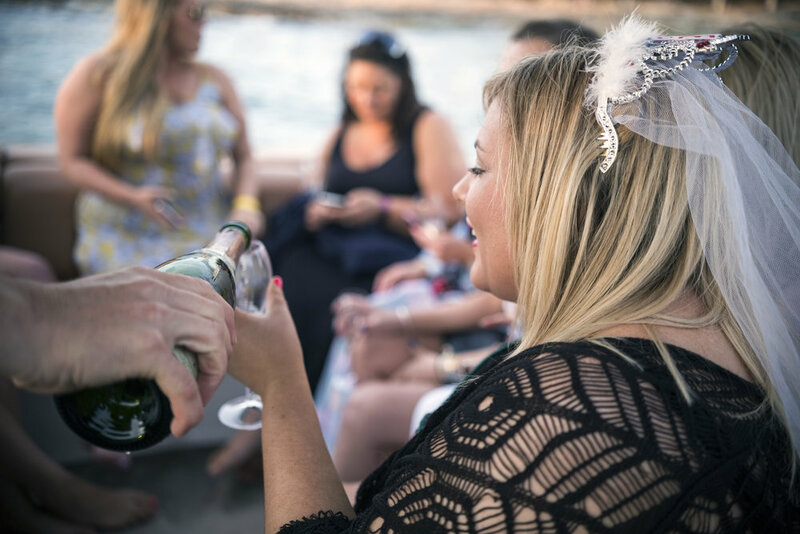 In this article, we are going to guide you through the preparation process of an unforgettable bachelorette party. The first thing you need to choose is where to have the party. Will you keep it local or take all the girls to a fun destination. The answer is easy: ask the bride what she wants. Then, ask the bridesmaids if they are up for it too. If the trip fits everyone’s budget and schedule, you’re halfway there. If the bride wants a lot of friends to come over, you should probably consider throwing a local party instead. But if it’s just a few of you, plan an interesting trip like a spa getaway, a remote cottage or a city you’ve never visited. The choice is yours! The worst mistake you could make when planning a bachelorette party is having a plan and not making the appropriate reservations. If you plan on taking the girls out for a limo ride, don’t wait until the last moment to book it. Reliable limo services like Presidential Limousine are booked months in advance, and if you wait too long you might not be able to find the right vehicle or a vehicle at all. If you plan on visiting a club, hosting a lunch, brunch or a dinner, make the reservations now. Even though it might seem too early, it’s the best way to get one worry off your schedule. If you don’t book a restaurant now, have fun finding a table for six. Once you know where the party is going to take place and how you’re going to get there, it’s time to plan for how you are going to spend that time. Look into fun activities at the destination you are going to be visiting that you cannot find at home. Depending on what the bride and the bridesmaids enjoy, you can book a day at the spa, have lunch at a fancy restaurant, and hit a club or even a strip bar. Don’t be afraid to reach out to the concierge at the hotel you’ll be staying at for ideas on what activities there are. Getting six or more people on board with the same idea can be impossible. Therefore, you don’t have to worry about someone missing out on an activity. If a friend wants to skip dinner and join you at the club, that’s perfectly fine. 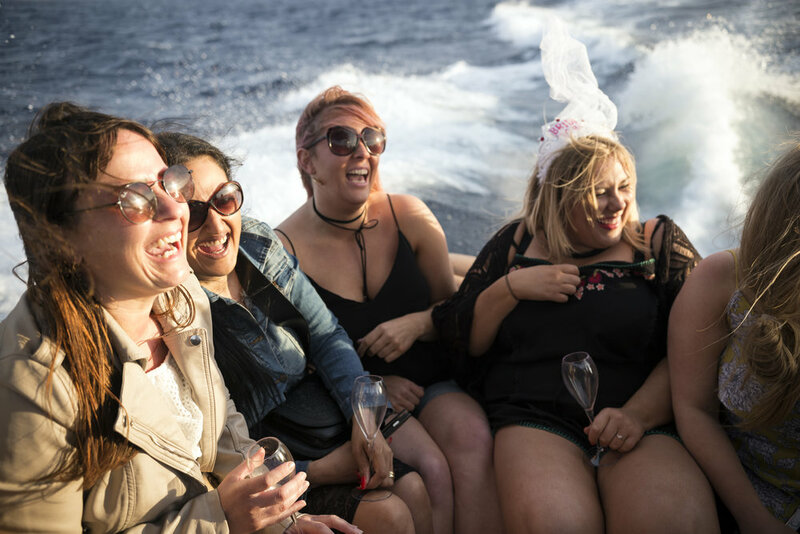 The best way to plan the bachelorette party is to focus on the bride, what she likes to do and what she would enjoy the most. Others can drop in and out as they prefer. Create a schedule and make sure everyone gets a copy so they can join whenever they feel like it. Planning the perfect bachelorette party can be stressful. You want something that will be fun and entertaining for the whole group. But you also want to ensure that everything you plan is something the bride-to-be will really love. There are many bachelorette ideas that are fun and exciting, but not new. Why not try out something unique? A bachelorette scavenger hunt may not sound like a wild party. But with CityHUNT’s bachelorette scavenger hunts, it sure can be. They tailor their scavenger hunts according to the group. So, whether you and the girls want something wild and crazy or prefer to be more laid back and calm, CityHUNT will customise your scavenger hunt to accommodate your needs. You’ll be treated to a special tour around your city that you wouldn’t get otherwise. They’ll have clues set up for photo and video challenges as you compete against each other. There may even be a drink or two in there, as well. A scavenger hunt is a great way to keep the party entertaining while encouraging everyone to mingle with each other. Cecil, thanks for the kind words. Thank you. I hope you continue to enjoy future posts.